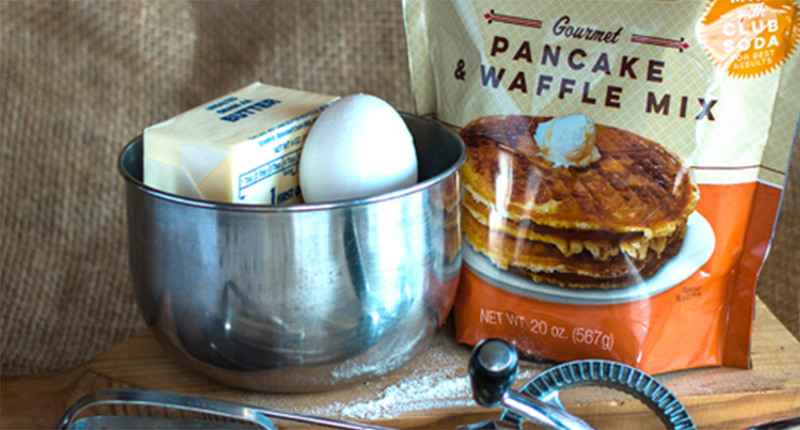 The same recipe used since 1927, Ole’s original pancake and waffle mix is light, airy and fluffy. 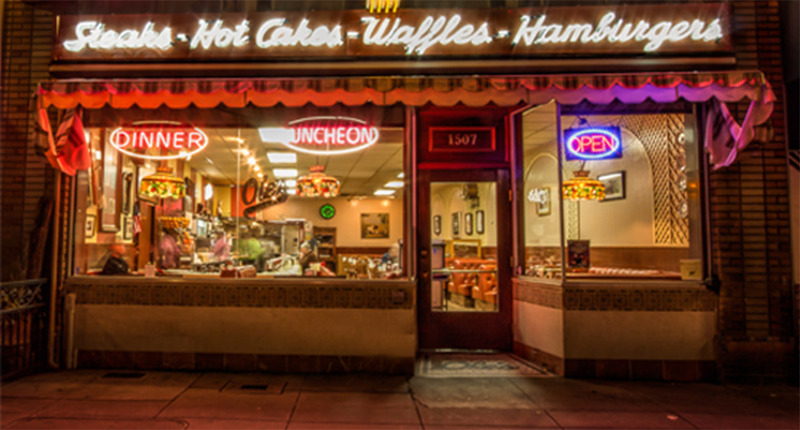 Mon - Thu: 5:30 a.m. - 8:30 p.m.
Sun: 6:00 a.m. - 8:30 p.m.
An Alameda institution, join us seven days a week for our mouth-watering waffles and more. Whether you're looking for breakfast, lunch or dinner, you will not be disappointed! The same recipe used since 1927, Ole’s original pancake and waffle mix is light, airy and fluffy. Shop for waffle mix and our signature blend of coffee.